Collapsible Silicone Travel Bowls are perfect for walks, hikes, park and travel outings, and trials. 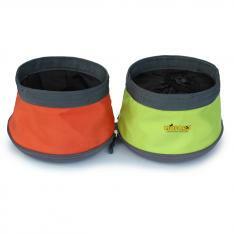 Watering or feeding your dog on-the-go has never been so clean and easy. 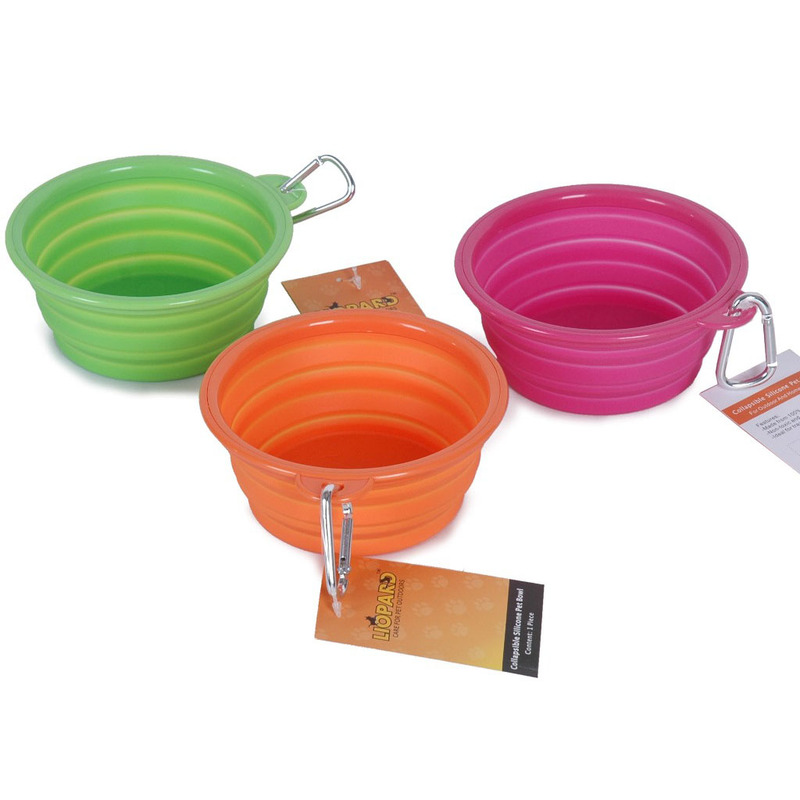 The bowls are made from a non-porous silicone that is BPA and PVC free, flexible and quite durable. A firm plastic top rim allows them to hold their shape nicely. One gentle push on the top and the dog bowl collapses to a flat disc 1/2" high. 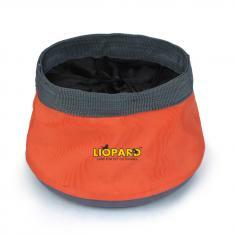 Small enough to fit in a pocket, purse, glove box or dog gear bag. Easy to rinse clean. 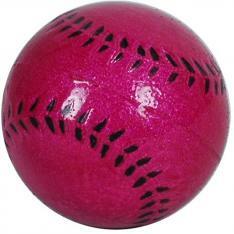 This is a dog person's "must have" item.